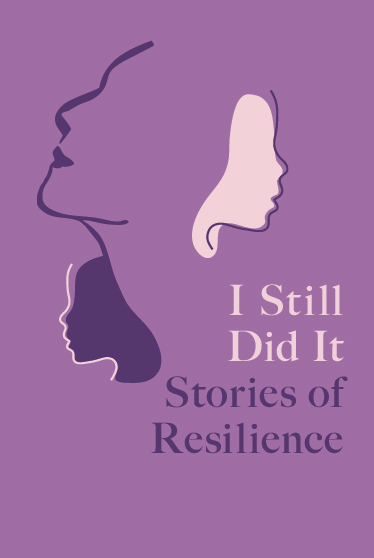 An intergenerational anthology featuring resilience stories written by girls and women of color ages 10-88 in Boston. Preorder a copy of I Still Did It Today! $18 fee includes delivery in the U.S. Note: Payments can also be made via Venmo or Cashapp. Email seller at hello@nakiahill to process payment. Include full name, number of books you would like to purchase, + home address. Inspired by Solange’s A Seat at the Table, Water Carrier is Nakia’s debut collection of poetry. This intimate body of work is raw and heartfelt. Water Carrier is a poetic ode to resilient women of color learning to set boundaries, practice self-care, and speak their truths in order to heal. Water Carrier features handwritten poems pulled directly from Nakia’s 16 year old journal. The illustrations complimenting each word is created by Nakia’s cousin and visual artist X.M. Hill who is based in Florida. Follow X.M. on Instagram @thewildestflower_. Order a Personalized Signed Copy of Water Carrier Today!